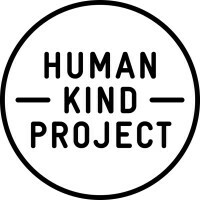 In March 2019, we are travelling to Uganda, East Africa as part of The Human Kind Project leadership immersion trip. As a team we are raising $200,000 before we go in March! Alongside the Polite Promotions family I am looking forward to taking the same care and people first approach that our agency is built on to make a huge difference for The Human Kind Project and The Hunger Project in Uganda 2019.